This June we are sharing fantastic information on support opportunities for your emotional journey, as well as starting and maintaining a healthy diet for your fertility. This month, our regular Circle of Hope Support Group sessions in Syracuse and Albany will occur, and both groups are welcoming many new members after we have had multiple positive pregnancies recently move on from our center. This is the perfect time for you to join, as many other new clients will be testing the support group waters over the next few months. 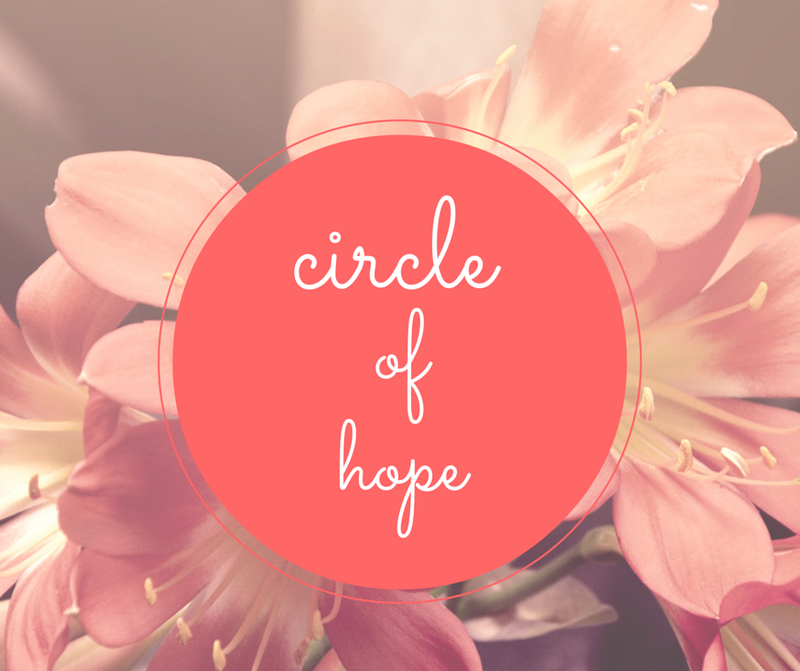 Albany Circle of Hope will meet Tuesday, June 9th from 5:3op-6:45p. Albany PCOS Support Group will meet Tuesday, June 30th 6:00p-7:00p. For our full list of events this month, please visit our CNY Fertility Event Calendar. If you are interested in a more private one-on-one support situation, Lisa Stack is our CNY Fertility Center Support Coordinator, she offers her services as a lay support person and can be contacted by email at lstack@cnyfertility.com if you are not yet a client or via the Patient Portal if you are a current client.